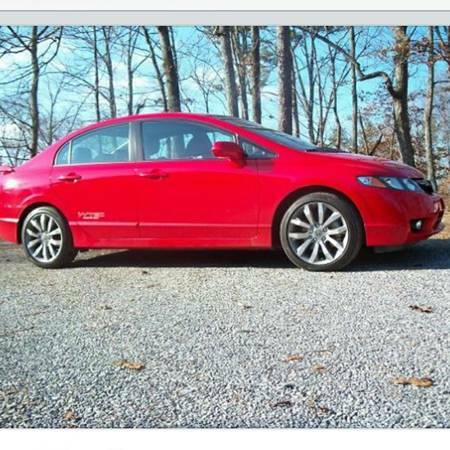 2010 Honda Civic Si with 93,000 miles. Excellent condition. All service always kept up to date. Original owner. New tires, brake pads, and battery put on within the past 6 months.